Winners were notified by email on 9/3/15. If you renewed your policy or purchased a new policy prior to August 24, 2015, you should have received your Certificate of Liability Insurance in the mail. 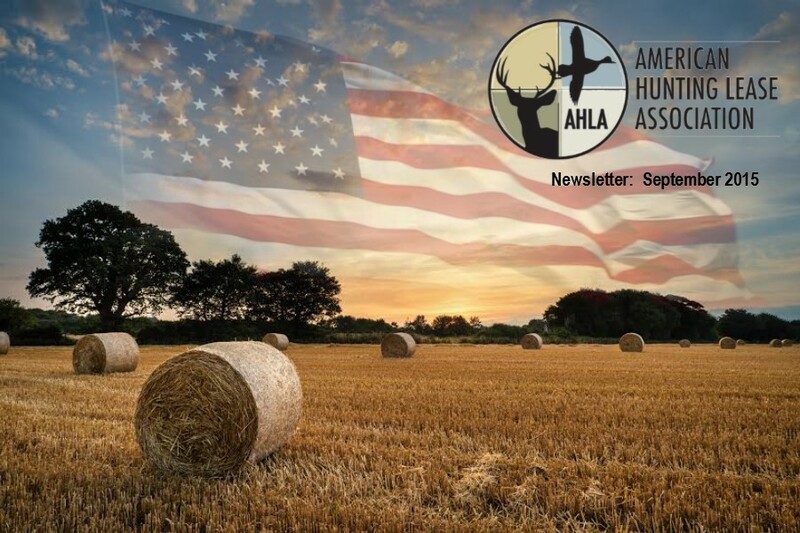 If you have not received it, please contact AHLA at 866-782-6330 or info@ahuntinglease.org. 1. 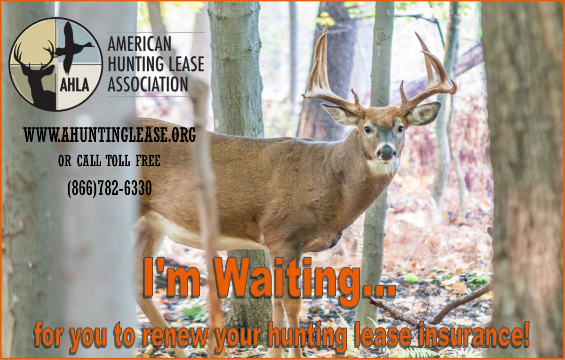 Logging into our website www.ahuntinglease.org and clicking on "my policies". When you purchase your AHLA membership and renew your policy, you will be entered into the AHLA’s 2016 DREAM LEASE SWEEPSTAKES! LET'S DO IT. CHOOSING THE RIGHT HUNTING LEASE. The following is the second in a five part series of informative articles written for hunters of all experience levels and passions. You have seen the light! 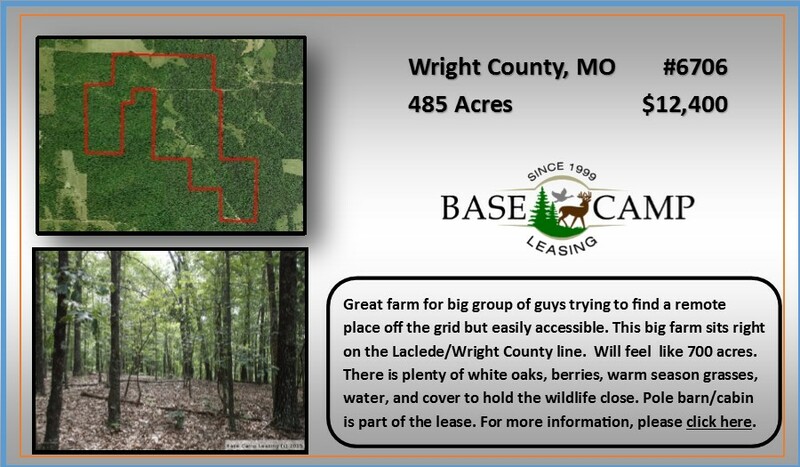 ...you have addressed your hunting club’s expectations and the finances and are ready to begin wading through the infinite amount of information to find the right lease? Like any “search” these days, most of us turn to our phone, tablet or laptop and begin our search on Google. 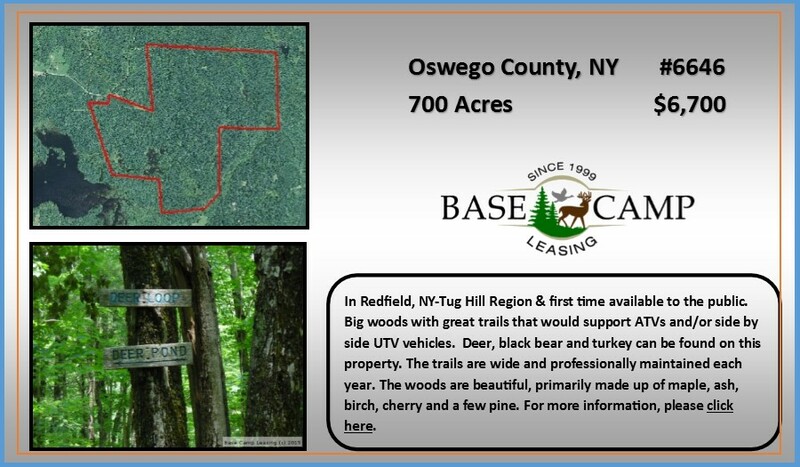 I think Google (internet in general) is a pretty solid place to start when looking for a hunting lease as well. 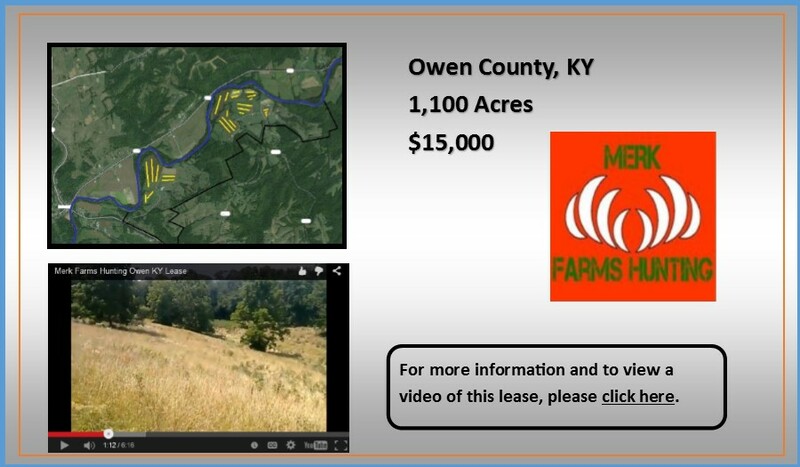 The vast majority of hunting lease companies have some type of website that lists their available properties. Unfortunately, the method that Google uses to list and rank these sites can be very complicated and most hunting lease sites just won’t rank in a simple search. The AHLA helps with that by listing those companies that are AHLA Certified Associates on our own site at ahuntinglease.org. Companies that display the AHLA Certified Associate logo on their home page have agreed to a standard of best business practices and can be trusted partner in your search for the right property. Read more.